DENVER, CO, April 16, 2019 – The Ikon Pass continues to expand globally with the addition of Mt Buller in Victoria, joining 38 iconic winter ski destinations around the world. 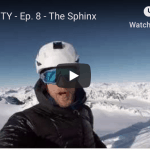 The Ikon Pass, introduced to skiers and riders in January 2018, unlocks adventure with access to 39 iconic winter destinations across the Americas, Japan, Australia and New Zealand. Mt Buller joins Thredbo in New South Wales, Coronet Peak, The Remarkables, and Mt Hutt in New Zealand,and Valle Nevado in Chile in the Southern Hemisphere. 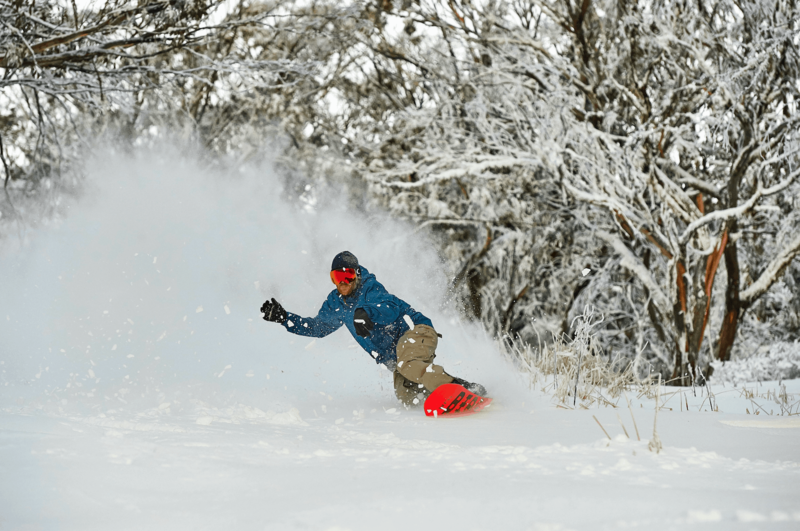 Mt Buller, located in the Alpine National Park just 241 kilometres outside of Melbourne, has been a beloved destination among skiers and riders in Victoria for 70 years. Mt Buller offers 741 acres and 80 trails for all abilities, with ski-in/ski-out accommodation, dining, spas, and activities, all nestled in a bustling village at treeline. 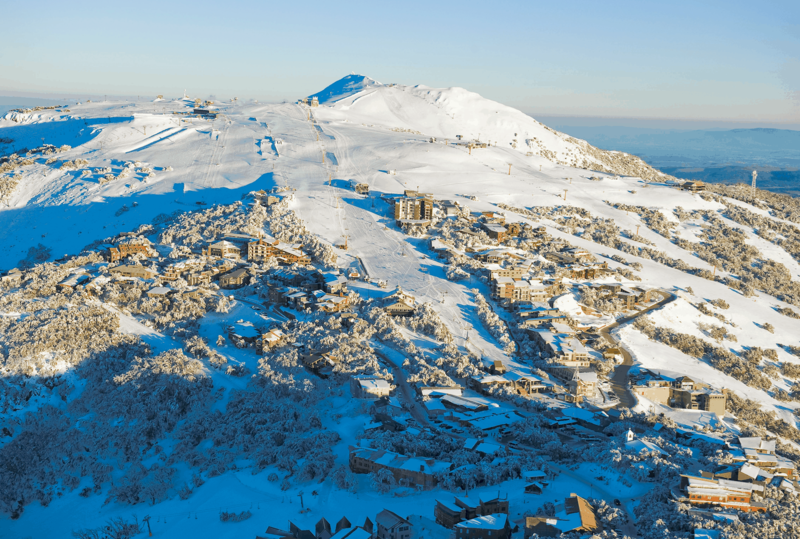 The Ikon Pass offers seven-day access to Mt Buller per season, with no blackout dates, while the Ikon Base Pass offers five-day access per season, also with no blackout dates. The Ikon Pass is available now at early discounted rates starting at $649 USD at www.ikonpass.comthrough Tuesday, April 23. However, these early discounted rates will be extended through Monday, June 10when purchased through selected regional travel partners. To provide additional value for families looking to ski and ride together, Ikon Pass holders can purchase up to two discounted Child Ikon Passes or Child Ikon Base Passes for children ages 5-12 with the purchase of an Adult Ikon Pass or Ikon Base Pass. The Child Pass Promotion has also been extended through Monday, June 10, when purchased through selected regional travel partners. New 19/20 Child Passes will also be valid at Mt Buller for the 2019 and 2020 seasons. Selected Regional Travel Partners: Blue Powder, Mint Tours, Mogul Ski World, Scout, SkiMax Holidays, Ski Travel Company, Sno n Ski/MySnow Travel, Snowcapped Travel, Travelplan in Australia, and AMPED, The Ski Travel Specialists, travel&co in New Zealand. 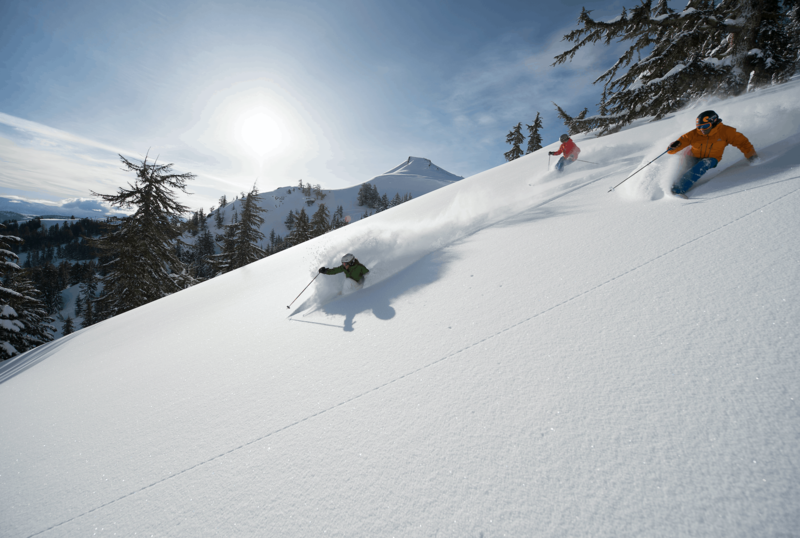 To provide the best experience possible, two pass products are available for purchase, the Ikon Pass and the Ikon Base Pass, both offering access to all 39 destinations, with varying levels of access and benefits. IKON PASS: Offering unlimited access to 14 destinations plus 7-days and 7-days combined at 24 destinations, with no blackout dates, starting at $949 USD. IKON BASE PASS: Offering unlimited/select access to 12 destinations plus 5-days and 5-days combined at 26 destinations, and holiday blackout periods, starting at $649 USD. For more information please visitwww.ikonpass.com. The Ikon Pass is the new standard in season passes, connecting the most iconic mountains across North America, Australia, New Zealand, Japan and Chile, delivering authentic, memorable snow adventures. Brought to you by Alterra Mountain Company, the Ikon Pass unlocks access to a community of diverse destinations to ski and ride, including Aspen Snowmass, Steamboat, Winter Park Resort, Copper Mountain and Eldora Mountain Resort in Colorado; Squaw Valley Alpine Meadows, Mammoth Mountain, June Mountain and Big Bear Mountain Resort in California; Jackson Hole Mountain Resort in Wyoming; Big Sky Mountain Resort in Montana; Stratton, Killington and Sugarbush Resort in Vermont; Snowshoe in West Virginia; Boyne Highlands and Boyne Mountain in Michigan; Crystal Mountain and The Summit at Snoqualmie in Washington; Tremblant in Quebec and Blue Mountain in Ontario, Canada; SkiBig3 in Alberta, Canada; Revelstoke Mountain Resort and Cypress Mountain in British Columbia, Canada; Sunday River and Sugarloaf in Maine; Loon Mountain in New Hampshire; Taos Ski Valley, New Mexico; Deer Valley Resort, Solitude Mountain Resort, Brighton Resort, Alta Ski Area, and Snowbird in Utah; Thredbo and Mt Buller in Australia; Coronet Peak, The Remarkables, Mt Hutt in New Zealand; Niseko United in Japan, and Valle Nevado in Chile. Special offers are available at CMH Heli-Skiing & Summer Adventures, the world’s largest heli-skiing and heli-accessed hiking operation. For more information on the Ikon Pass, visitwww.ikonpass.com. Alterra Mountain Company is a family of 14 iconic year-round destinations, including the world’s largest heli-ski operation, offering the Ikon Pass, the new standard in season passes. The company owns and operates a range of recreation, hospitality, real estate development, food and beverage and retail businesses. Headquartered in Denver, Colorado, with destinations across the continent, Alterra Mountain Company is rooted in the spirit of the mountains and united by a passion for outdoor adventure. Alterra Mountain Company’s family of diverse playgrounds spans six U.S. states and three Canadian provinces: Steamboat and Winter Park Resort in Colorado; Squaw Valley Alpine Meadows, Mammoth Mountain, June Mountain and Big Bear Mountain Resort in California; Stratton in Vermont; Snowshoe in West Virginia; Tremblant in Quebec, Blue Mountain in Ontario; Crystal Mountain in Washington; Deer Valley Resort and Solitude Mountain Resort in Utah; and CMH Heli-Skiing & Summer Adventures in British Columbia. Alterra Mountain Company honors each destination’s unique character and authenticity and celebrates the legendary adventures and enduring memories they bring to everyone. For more information, please visitwww.alterramtnco.com.